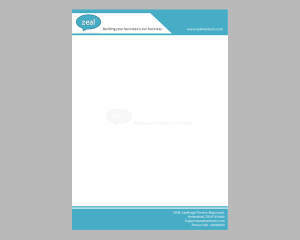 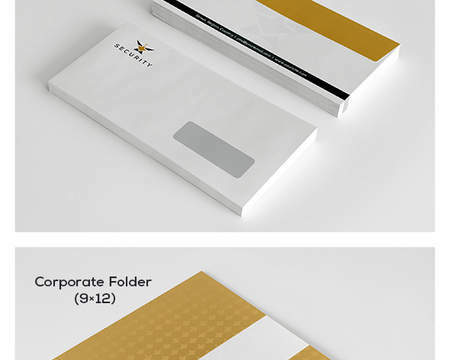 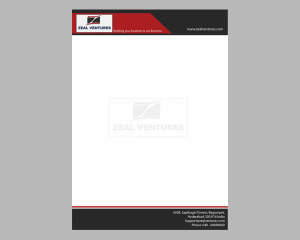 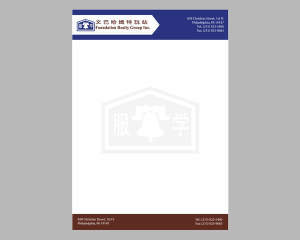 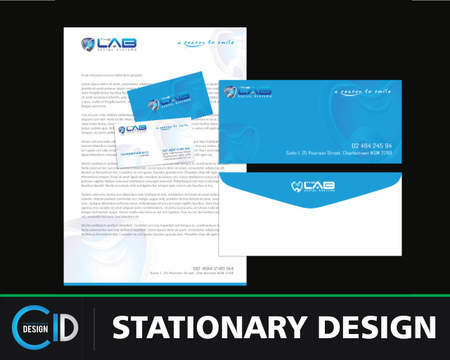 If you are looking for a corporate and professional and also eye catching letterhead for you company or business then this service is perfect for you. 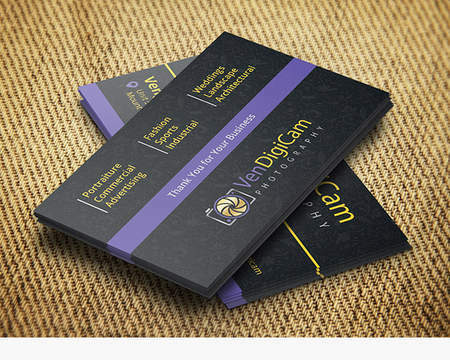 You can then choose one. 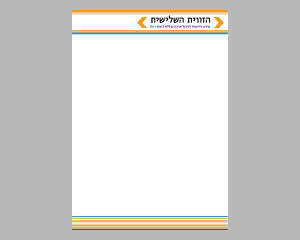 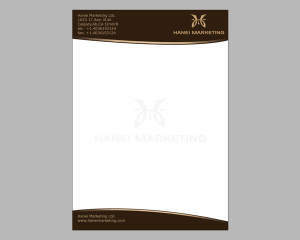 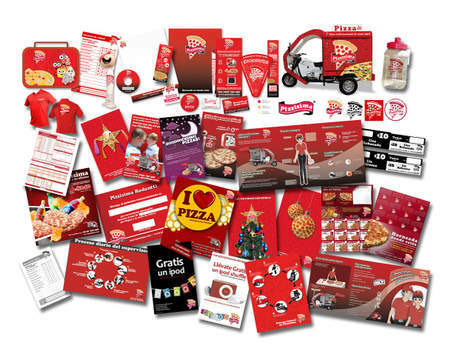 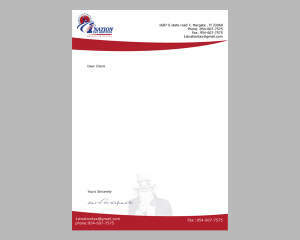 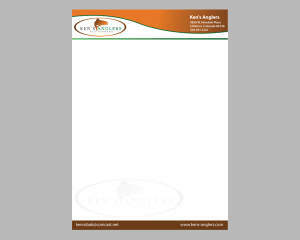 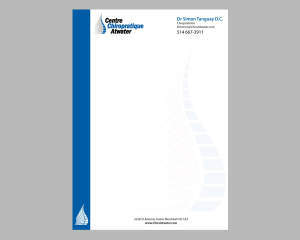 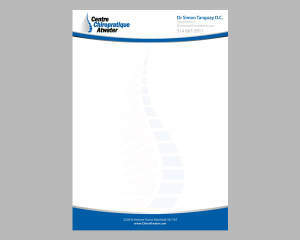 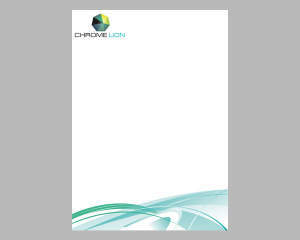 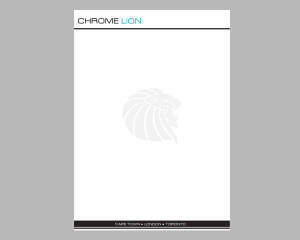 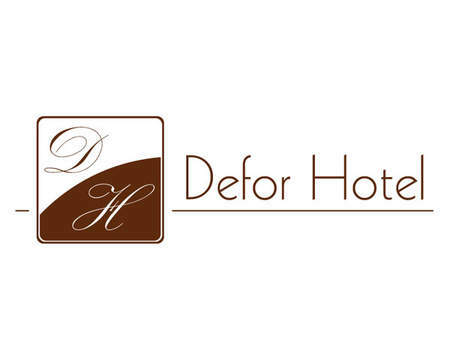 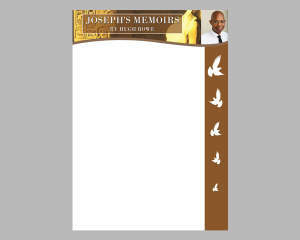 after selecting basic idea, I will polish and finalize the letterhead and send you final files.